Considering Renting Your Existing Home? Contract is Signed: Now What? HUD Foreclosures -- Should I Buy One? Can I Buy a Home During a Divorce? Completion approx. Feb. , 2018. Fantastic setting with trees and privacy. Covered rear screen porch, with speakers. 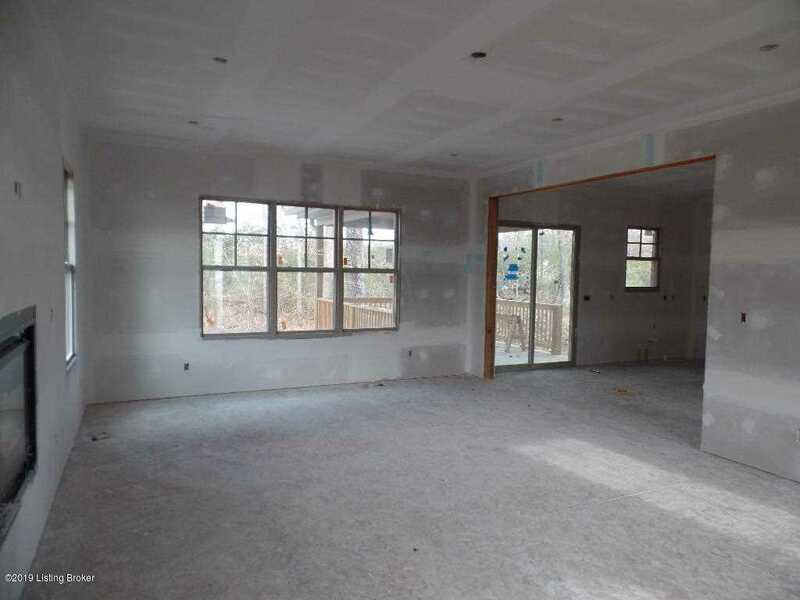 Open design with 27x16'9'' great room opening to spacious kitchen/breakfast area. Walk-in pantry and separate mud room with cubbies from the 3 car garage to the kitchen. All granite tops, with custom Vittitow cabinetry and pro-style appliances. 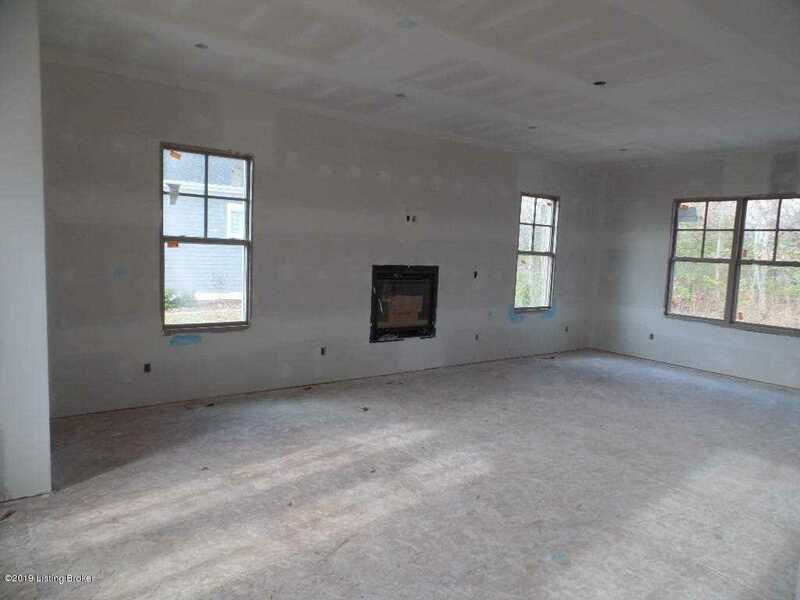 7-1/4 inch crown molding, 5-1/2 inch baseboards, shiplap fireplace, and 10 ft ceilings, and handscraped Hickory flooring highlight the 1st floor. Huge master suite, with the bedroom 22x18'6'', and a soaring hip vault ceiling, porcelain bath, and enormous walk-in closet. The large laundry room is on the second floor, along with another 3 large bedrooms, all with access to baths and walk-in closets! Nice open area upstairs, with built in desk. Family room, game room, bath and bedroom finished in lower level. 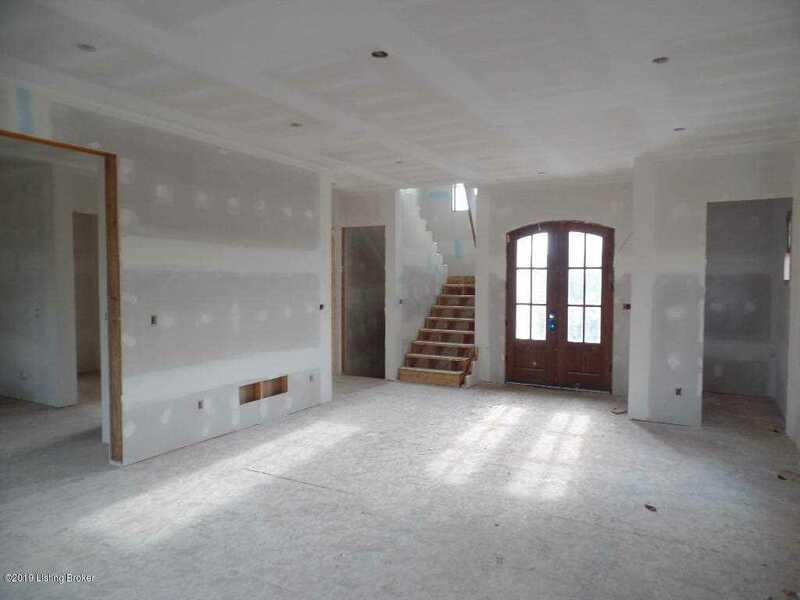 Finished lower level with family room, bedroom, bath. I was searching for a Property and found this listing (MLS #1520833). 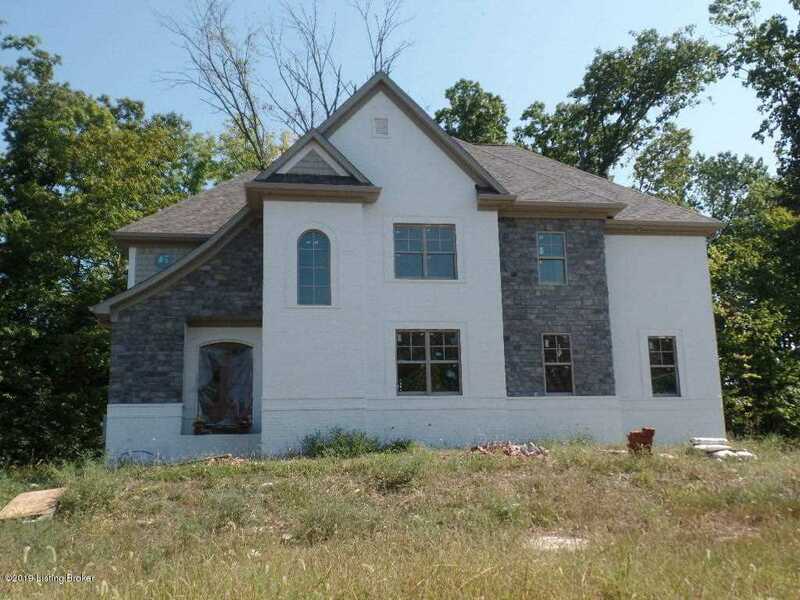 I would like to schedule a showing for 6104 Winkler Rd Crestwood, KY 40014. Thank you! I was searching for a Property and found this listing (MLS #1520833). 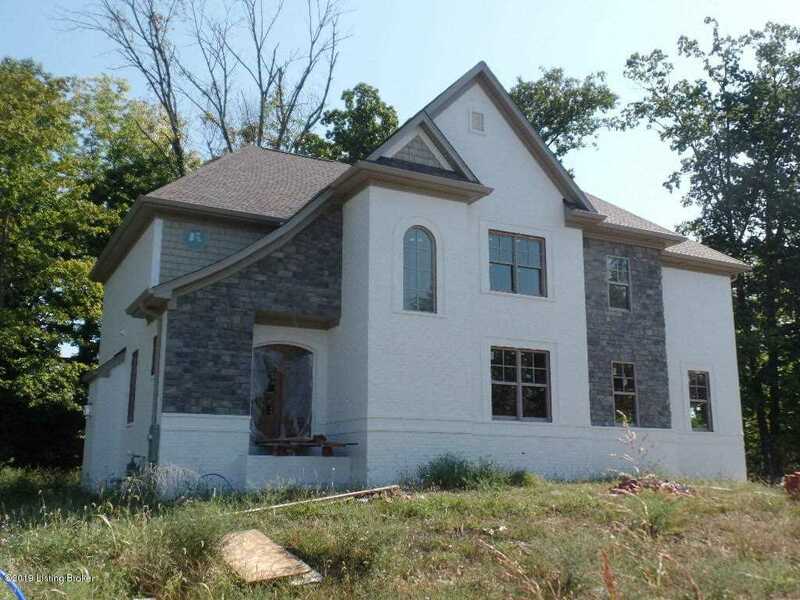 Please send me more information regarding 6104 Winkler Rd Crestwood, KY 40014. Thank you! Copyright 2019 Metro Search, Inc. All rights reserved. The data relating to real estate for sale on this web site comes in part from the Internet Data Exchange Program. Real estate listings held by IDX Brokerage firms other than Re/Max Associates are marked with the Internet Data Exchange logo or the Internet Data Exchange thumbnail logo and detailed information about them includes the name of the listing IDX Brokers. This information is provided exclusively for personal, non-commercial use and may not be used for any purpose other than to identify prospective properties consumers may be interested in purchasing.